As medical costs continue to rise, Vecino Health Centers is at the forefront of a countywide move toward a more streamlined, collaborative approach to patient care. Working through the Harris Health System (HHS), implementation of the Epic electronic medical records system began at Vecino’s clinics in the fall of 2015. With this move, Vecino become one of the first Federally Qualified Community Health Centers (FQHC) in Houston to transition to the state-of-the-art system. The change is proving so successful that another Houston-area FQHC is set to follow Vecino’s lead and implement Epic in early 2018. When Vecino leadership approached HHS about implementing Epic, we understood the significant investment in time and resources. Vecino Health Centers invested a total of $225,000 in the new system. The process took several years of planning, pilot projects and efforts to modify Epic to meet the needs of an FQHC. But despite these challenges, we knew the importance of making this change. 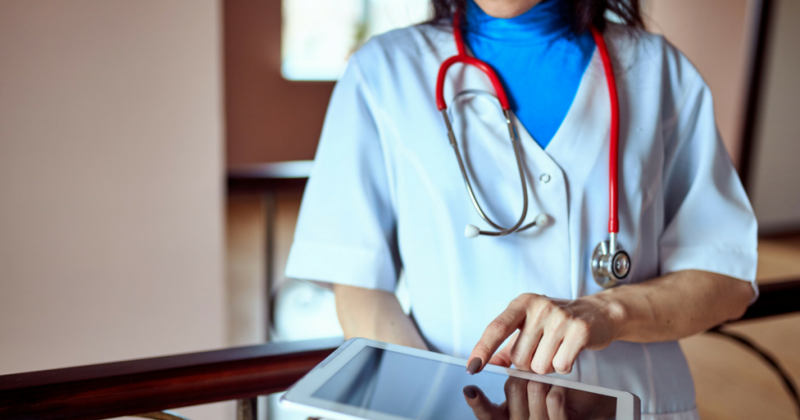 By moving to the Epic system, Vecino medical staff can now access shared patient records from all nearly all area hospitals, as well as Harris Health System’s network of specialists. When medical providers communicate effectively, and have access to a patient’s comprehensive record, costs decline and care improves. Now, when a Vecino patient visits an HHS emergency room, his or her primary care provider is notified in Epic and can follow up to provide wraparound care. Likewise, if a patient needs to visit an HHS specialist, the referral process is simplified.